Onsite Water Leak and Wastage Check - Let the Experts Take a Look! We're experts at sniffing out the sneaky leaks and water wastage that are costing you thousands of dollars a year. Most people think of water last when looking for ways to cut operating expenses. But water often brings the easiest savings and the fastest positive ROI. A running toilet can waste up to 4,000 gallons of water a day, up to $22,000 per year in wasted revenue. A dripping faucet can waste 3,000 gallons a year, according to the EPA. That's as much water as 180 showers. A single 1/16" leak can cost $1,160 per year. 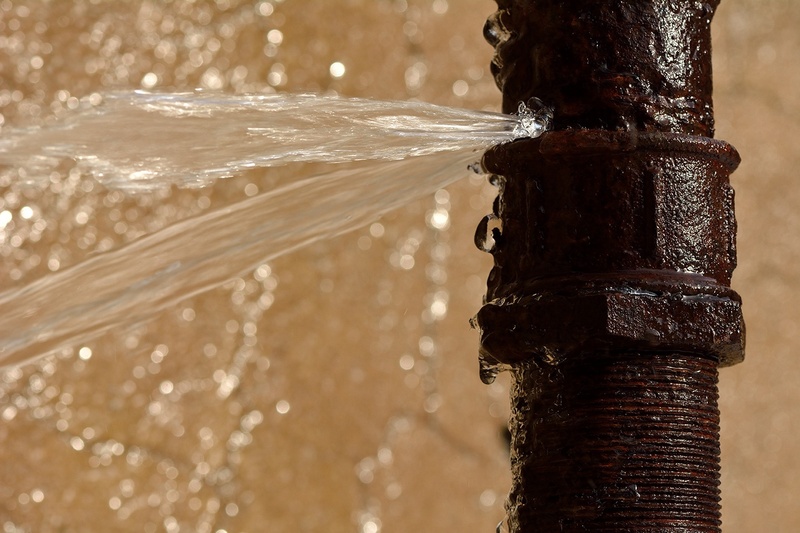 A single 1/4" leak can cost $48,400 per year. Yeah, it pays to be sure you're not missing any leaks! Our team of experts can do an onsite inspection, looking for leaks and water savings opportunities most maintenance crew miss. Our clients are saving an average of $500/year for every single unit. We will be excited to show you how much your entire complex can save just by eliminating leaks, drips, and wastage.